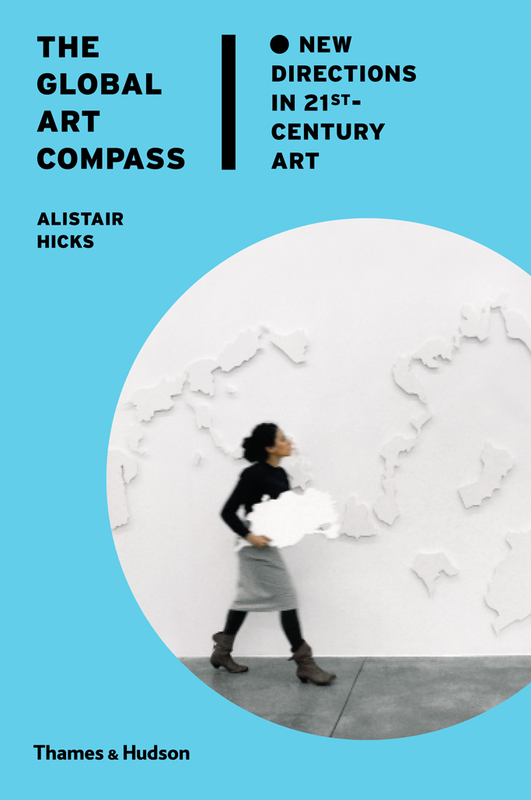 The Global Art Compass is an insightful, well-illustrated, new book from Thames & Hudson. Its author is Alistair Hicks, who is Senior Curator at Deutsche Bank. His position, however, should not be held against him for the purpose of his book is to emphasise how the most stimulating and productive way to find out what is happening on the world-wide art scene is to explore it oneself and not to rely on expert opinion whether from a dealer, critic or curator. In this age of stereotype that is not a bad thing. The author takes us around the world on a very personal journey which features interviews and discussions with artists and brings across how the artists themselves see the purpose and reason for their work whatever the media they use. It is a stimulating, sometimes amusing but always relevant look at the world of art in this century. Take the first step and buy it! 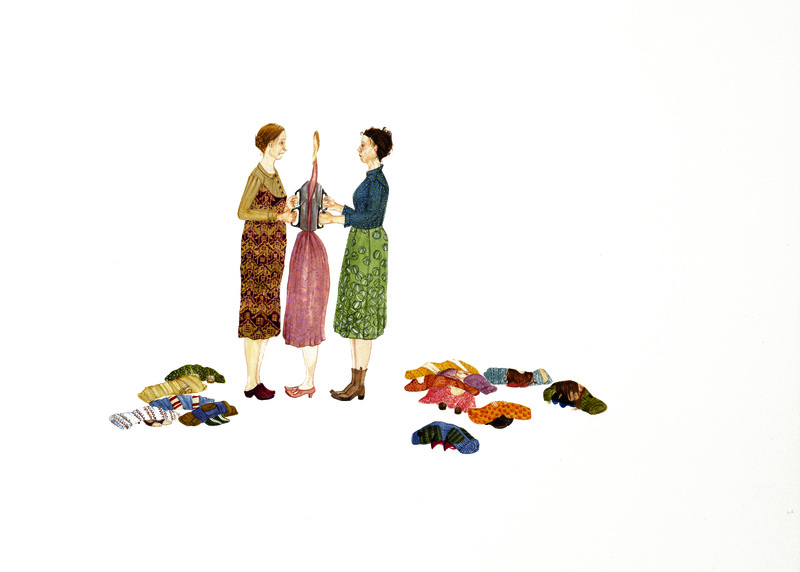 You may even be spurred on to become an avid collector. This entry was posted in British Paintings, Contemporary Art, Photography, Prints & Etchings, Sculpture, Visual Arts and tagged contemporary art, Fine art, Sculpture, Visual Arts.